The Mystique is designed for all full-bodied red wines. In particular young powerful red wines that require a bigger surface/air ratio for the enhanced exposure of the wine’s individual characteristics and finer nuances. Also ideal for decanting magnums. 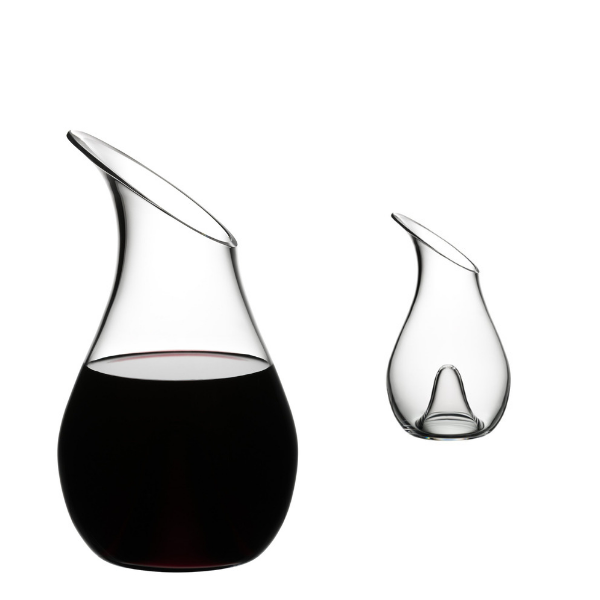 The glasses of the Zalto Glass House are not only about design. They are produced without the addition of lead oxide and are resistant against clouding. Despite its feather-light weight and delicate edges, the Denk`Art series of glasses maintains all the best attributes of a modern glass as far as care and longevity are concerned. Denk`Art glasses may be washed in a dishwasher and should be considered your everyday glass as well as the glass to use for your most special occasions. In the northern part of Lower-Austria the tradition of glass blowing goes back to the early 14th century. The Zalto family, a glassmaking dynasty whose roots reach back to Venice, settled down in this region six generations ago. 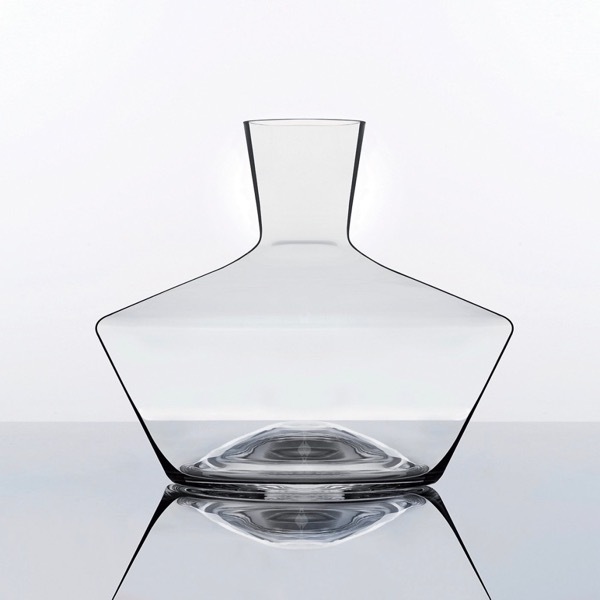 Since then Zalto has been producing high quality hand-blown glass in Neunagelberg. 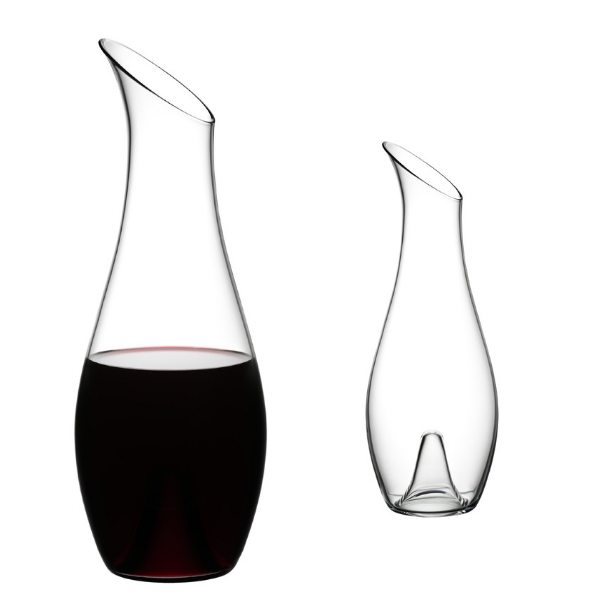 Our company was established 2006 in Neunagelberg, to give special focus on outstanding,hand-blown stemware with the acquired brands Zalto and Denk`Art. True to tradition of the Zalto brand, today the Zalto glass house offers connoisseurs superior and state of the art glasses. All of them hand-blown by highly skilled glassblowers. Love Big Bottles? This Bad Boy will Comfortably Hold a Magnum, Equivalent to 2 Bottles or 1,500mls of Vino! 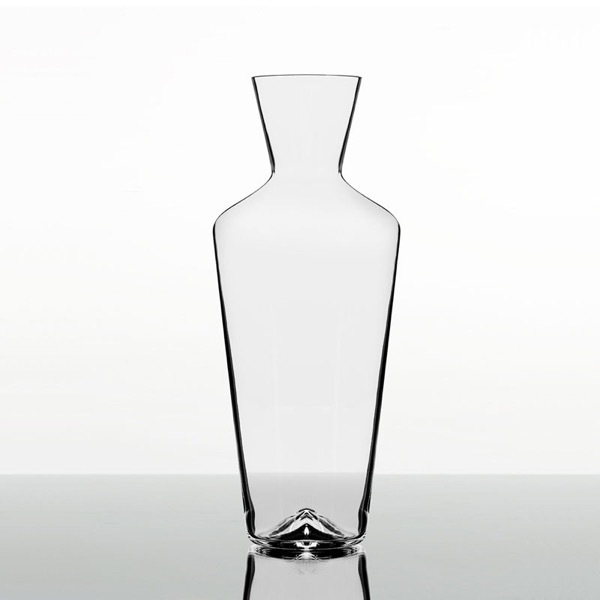 The Perfect Size for Decanting Standard 750ml Bottles! 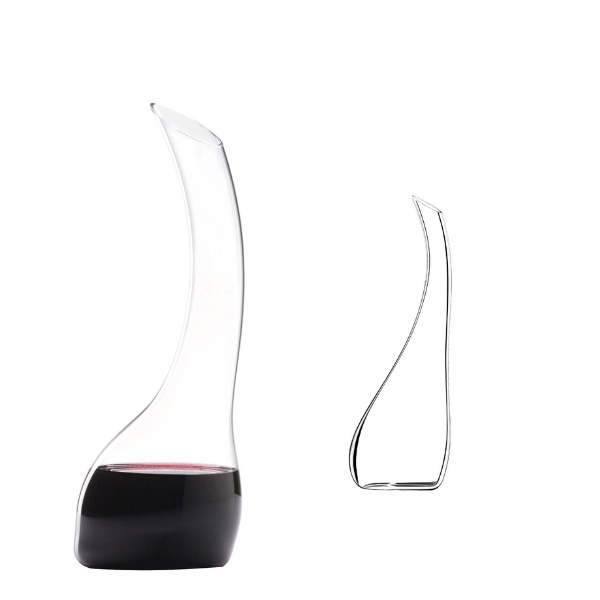 The carafes are designed for white wines, lighter-bodied reds and water or non-alcoholic drinks.